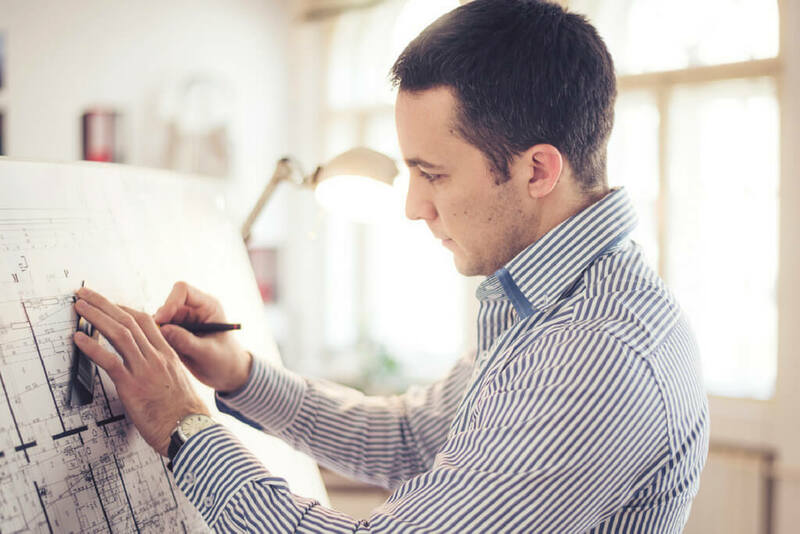 If you’re worried about self-employed taxes we provide tax services to designers, architects, engineers, personal service providers, health professionals, consultants, insurance and real estate brokers, as well as many other self-employed or freelance businesses. 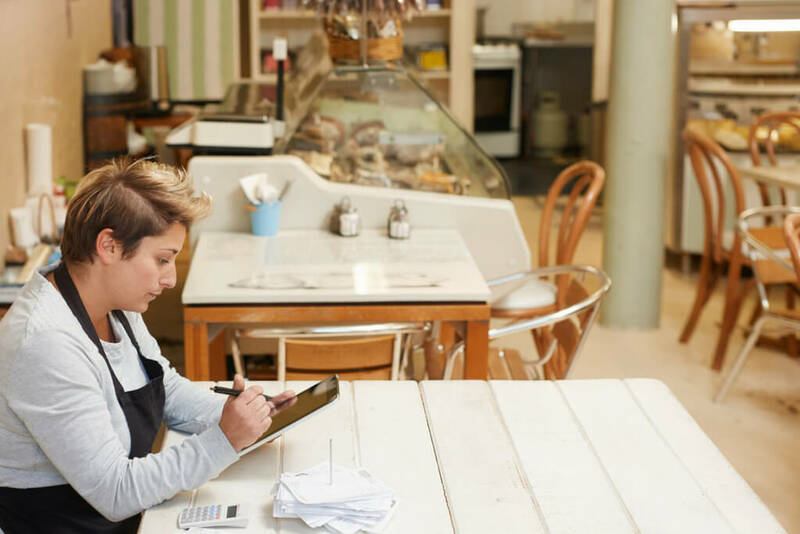 Now that you’re free to be your own boss and drive your own business or freelance venture, you’ve probably discovered there are some tax challenges involved. Everything from self-employment taxes and use tax to state and local sales tax is now your responsibility. Did you know you may be required to pay taxes on everything you buy for your business and if you didn’t you could be personally responsible for paying a Use Tax? It even gets more demanding: you might be required to pay estimated federal taxes on profits from the business. If you have employees, including yourself, there is, of course, payroll taxes that must be paid. When you’re self-employed you need a CPA on your team. The simplest tax solution for you if you offer freelance services or are self-employed is to find a qualified CPA, make an appointment and review your tax liability. At Jacob George CPA, PC, we can analyze the tax situation for your specific business structure and help you understand how to plan for your current tax position. We also prepare all forms of business tax returns and sales tax filing requirements: Schedule C’s, Form 1040’s and 1099’s, estimated payments, itemized deductions and all the other challenging forms that go along with being in business. No matter whether your business entity is a sole-proprietorship, Partnership, LLC or Corporation, we are your first line of defense in saving your hard work from taxes you don’t owe, from late filing fees and from incorrect returns that could get you flagged for an audit. We are trained, experienced and qualified every single year, in the tax code. We rigorously study the details and know the situations that invite interest from the IRS. We work with you to eliminate red flags that could initiate an audit and we help find the deductions allowed for your business in order to save your profits. Tax software is limited by the data that’s entered into it. It is efficient to a point, but beyond that place, it cannot help you understand the tax code or supporting form requirements. If you want to focus on your self-employed taxes with peace of mind about your business requirements, you want a CPA on your team. When you are required to collect or pay state and local sales tax either through freelance work, a hobby, self-employment, or a business it’s important that all filing and payments are correct and on time. We prepare sales tax filings and provide sales tax audit representation. We are a full-service CPA accounting firm in Tyler, Texas and can help you with all your tax consulting, tax planning, or retirement planning needs. We have expertise in estate and trust preparation as well as business incorporations, bookkeeping, and payroll.